Product photography can mean studio sessions producing images against clean backgrounds for adverts and listings, and alternatively it can mean outdoor lifestyle photography creating photographs of a client’s products being used. A product photography session earlier this summer was just that, half lifestyle images for online sales sites and the company’s own website and half studio produced images of the products, without the extra input of creating an aspirational scene using the client’s products. On this occasion one of our now long hot summer’s days and a patio area of a lovely detached house served as the setting for the shoot. 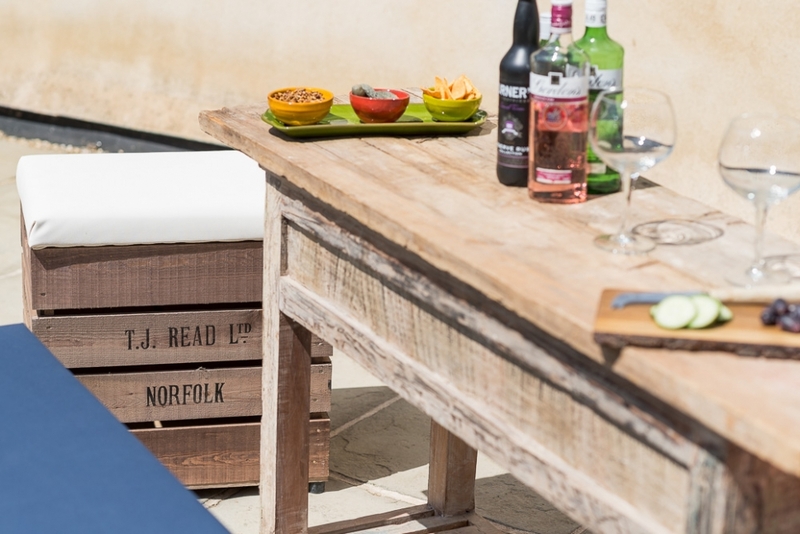 When photographing outdoor furniture designed for patio and garden use it couldn’t get any better. We had a number of products to photograph alone and in associated groups and quickly assembled the props to be used to create atmosphere and various scenes to typify how their creator saw the products being utilised. The products themselves are an extension to a line of indoor products produced by the wonderful TiffanyJayne. 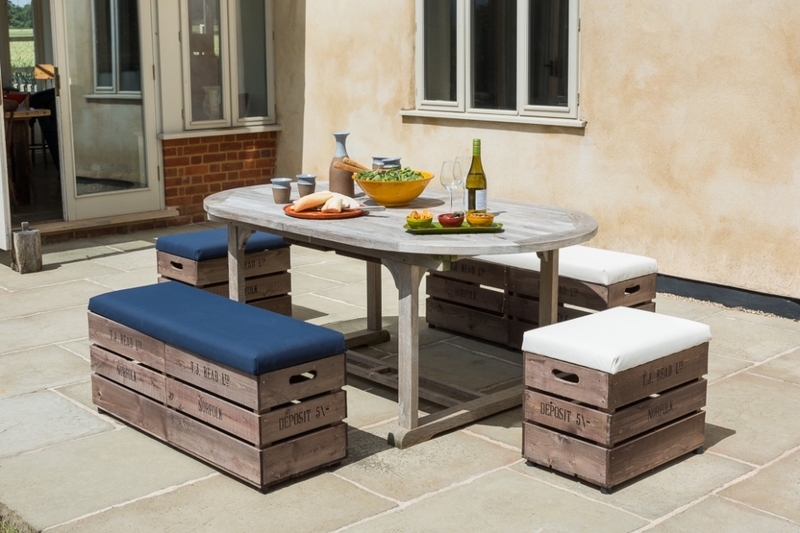 This time Tiffany is offering outdoor furniture products that are hard wearing, look good and typically provide both a seating, resting and storage solution for your garden and patio areas. 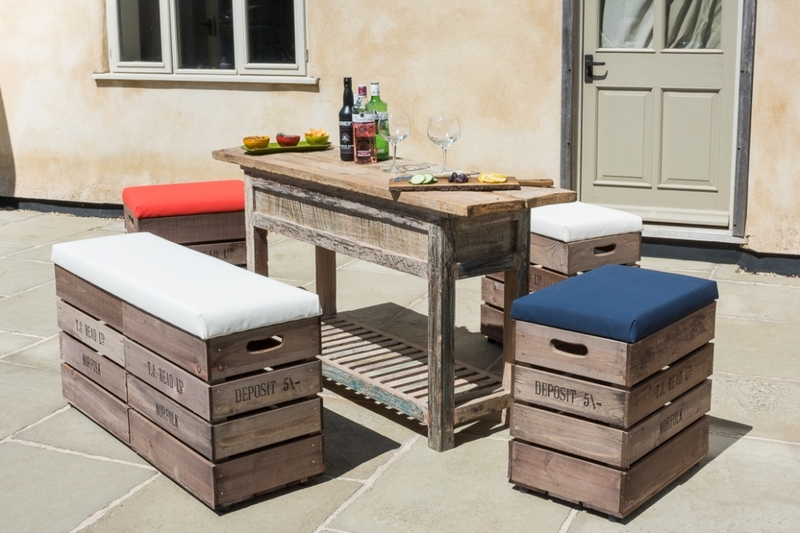 We showed bar stools and benches, benches, stools and footstools being used and spent the day adding colour to a lovely sunbaked scene. The images from the shoot were edited within a week and are now advertising the products on the company website and sales websites. If you have products that you would like showcased then don’t hesitate to get in touch for a quote.